Now Showing: Watch ‘Jurassic World' To Satisfy Your Itch For Predators A-Chasin', But That's It! 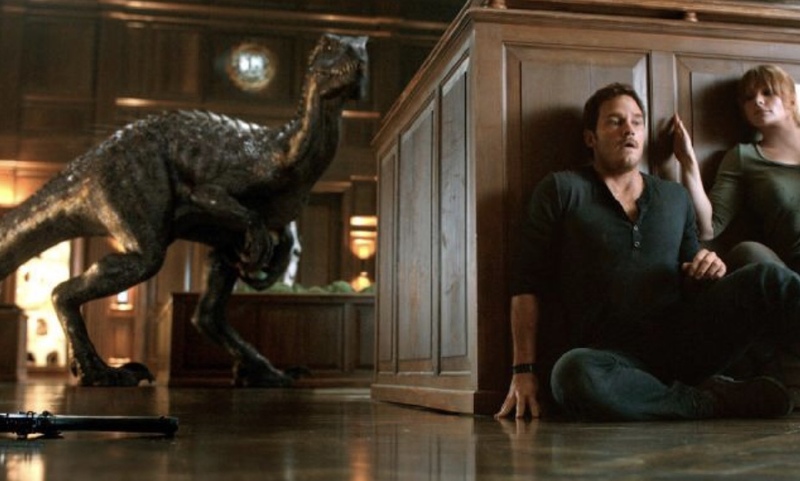 Did the Jurassic franchise really need a comeback? Jurassic Park was groundbreaking at that time 'cause it happened during the dawn of stunning computer imagery—dinosaurs were brought to life on screen! Now that CGI is no longer a trailblazer, what did this new series have to offer? 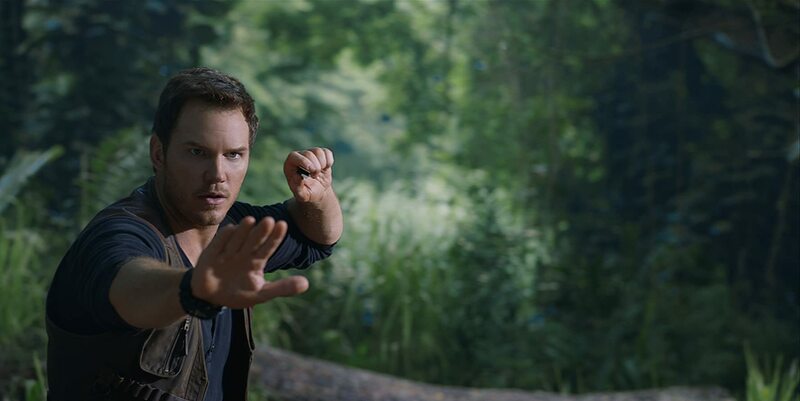 If you just wanna leave your brain at the door, forget logic and be terrified at prehistoric creatures jumping, pouncing, and chomping at humans, then Jurassic World: Fallen Kingdom is the popcorn flick for you. Ten points for at least 10 breathtaking moments in the film is just about worth it anyway so let this serve as my fair warning. ALSO READ: Lifestyle Buzz: Refresh Your Gear A La 'Back To School' With These Functional Fashion Finds!